The Chang’e 4 relay satellite will be stationed about 60,000km (almost 40,000 miles) behind the moon and provide a communications link for a rover that is designed to land and explore the lunar far side, which never faces Earth. The relay satellite has been named Queqiao, meaning Magpie Bridge, a name that comes from Chinese folklore in which a flock of magpies forms a bridge over the Milky Way to allow a separated pair of lovers to unite. The lovers, in this case, are likely the satellite and the upcoming rover. 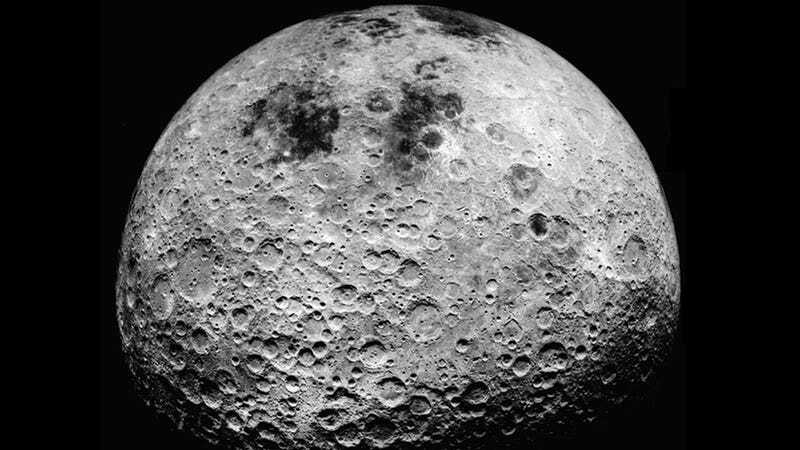 China first announced its plan to land on the Moon’s far side back in 2016. The feat would be a first for humanity—but it’s going to take work. As Xin’hua reports, it’s impossible to directly communicate with the Moon’s far side, which is always pointed away from Earth. The Queqiao satellite will relay signals between the rover and our planet. It will be stationed at Lagrange Point 2, a position beyond the orbit of the Moon where small objects maintain the same position relative to us as they (and we) orbit the Sun. The launch will also include a few other, smaller satellites. On board Queqiao will be a radio-wave detector to measure signals from stars in the early universe—more about those signals here. It’s a proof-of-concept mission for a potential future space- or moon-based radio antennae. Chang’e 4 joins a line of other successful Chinese lunar missions. Chang’e 1 and 2 orbited the Moon, and Chang’e 3 was a lunar lander and rover on the Moon’s near side. The Chinese National Space Administration plans to return a sample from the Moon with Chang’e 5, slated to launch in 2019. It successfully performed a Chang’e 5 test run in 2014. If all goes according to plan, China hopes to put humans on the Moon before the end of the 2030s. 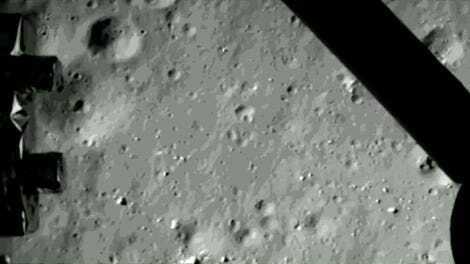 Watch China&apos;s Chang&apos;e 3 land on the Moon!